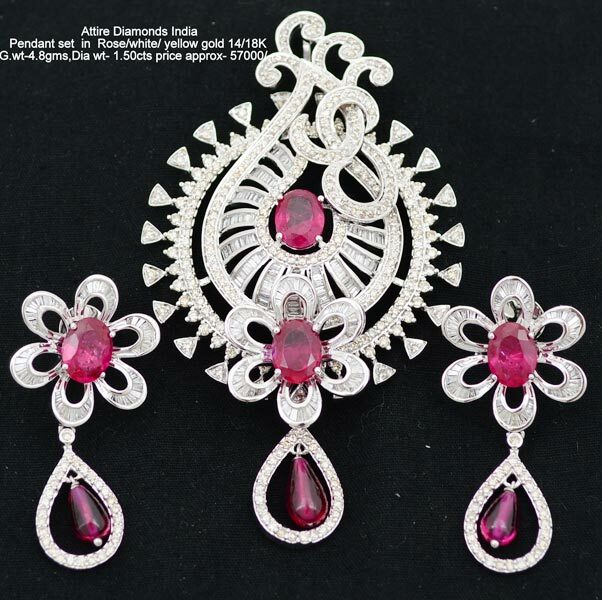 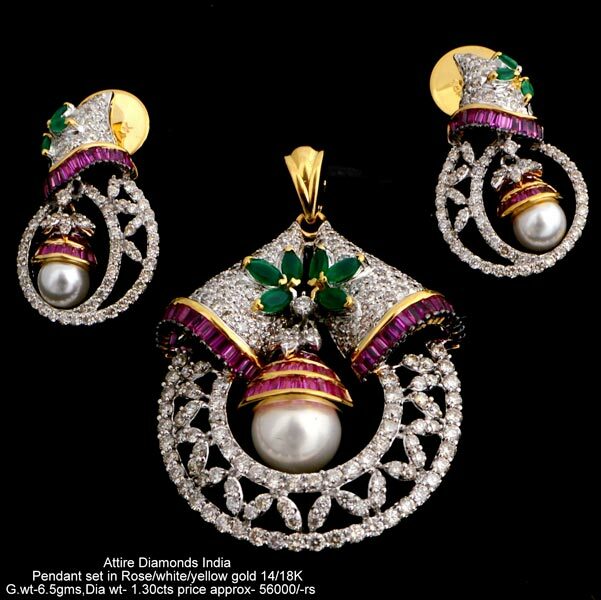 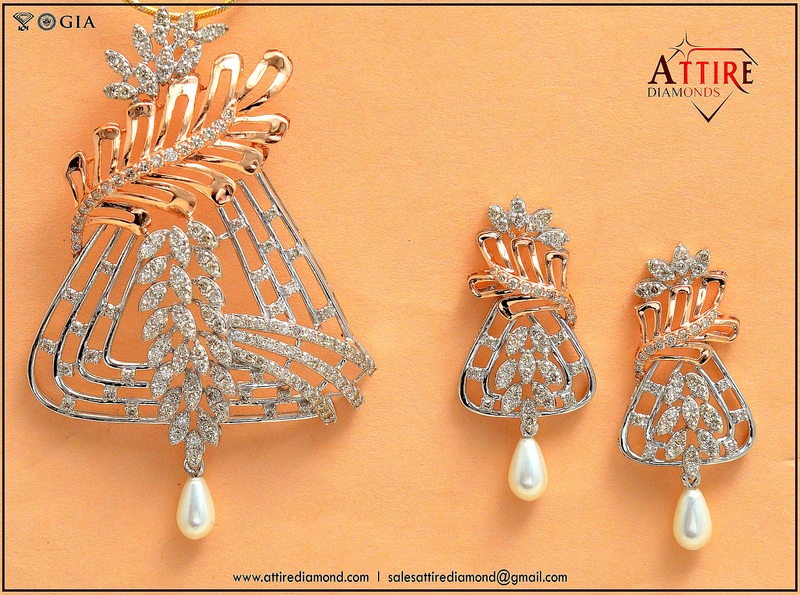 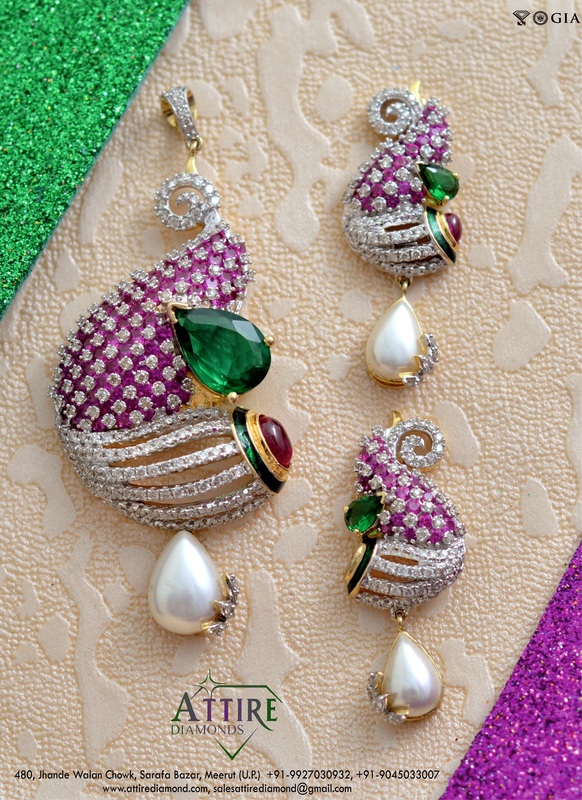 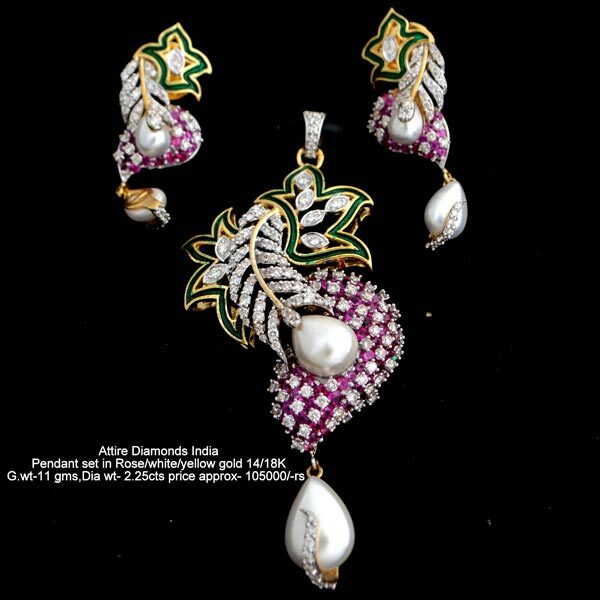 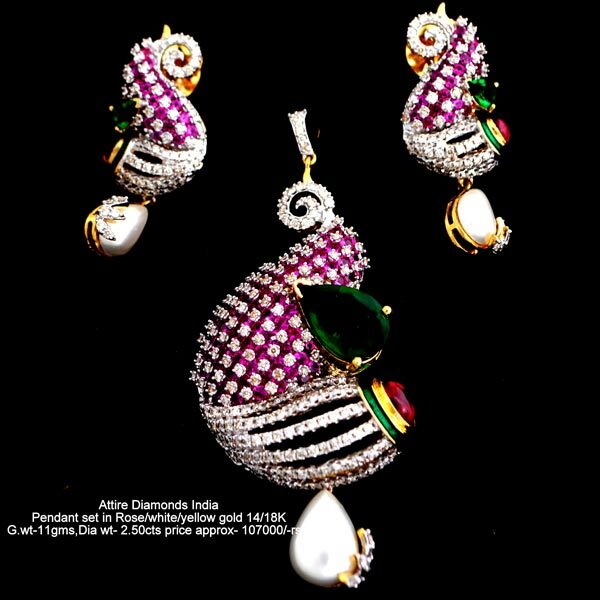 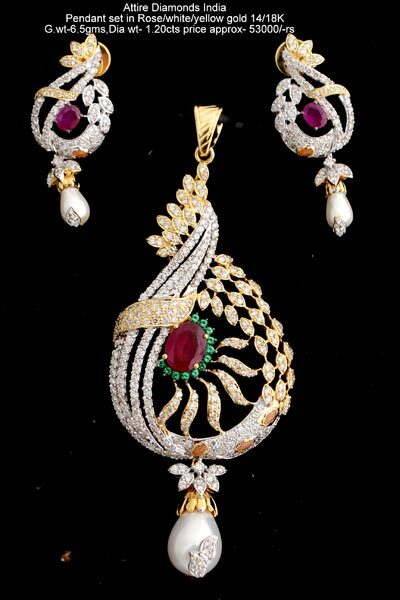 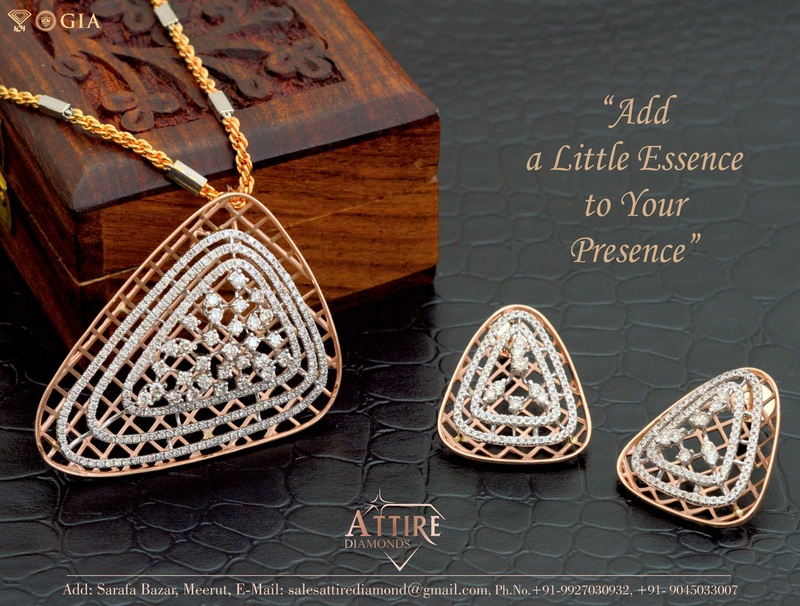 High-class, enthralling and cost effective Heavy Weight Diamond Pendant Sets are available with us! 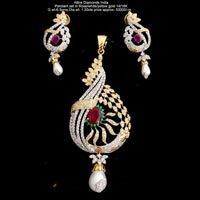 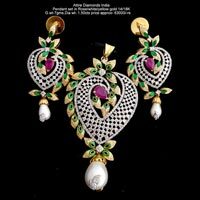 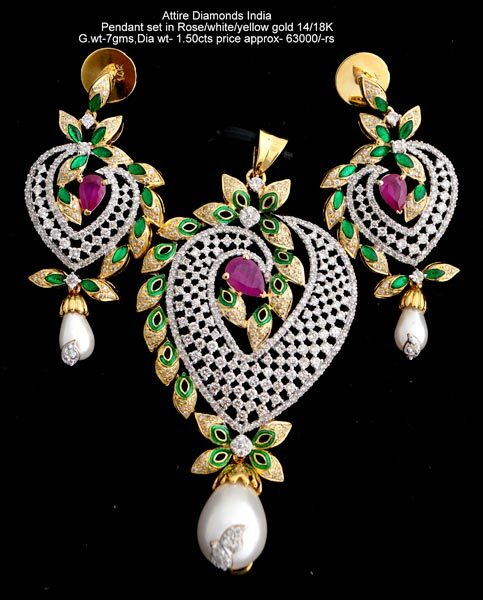 We are known Manufacturer and Supplier of Heavy Weight Diamond Pendant Set based in Uttar Pradesh, India. 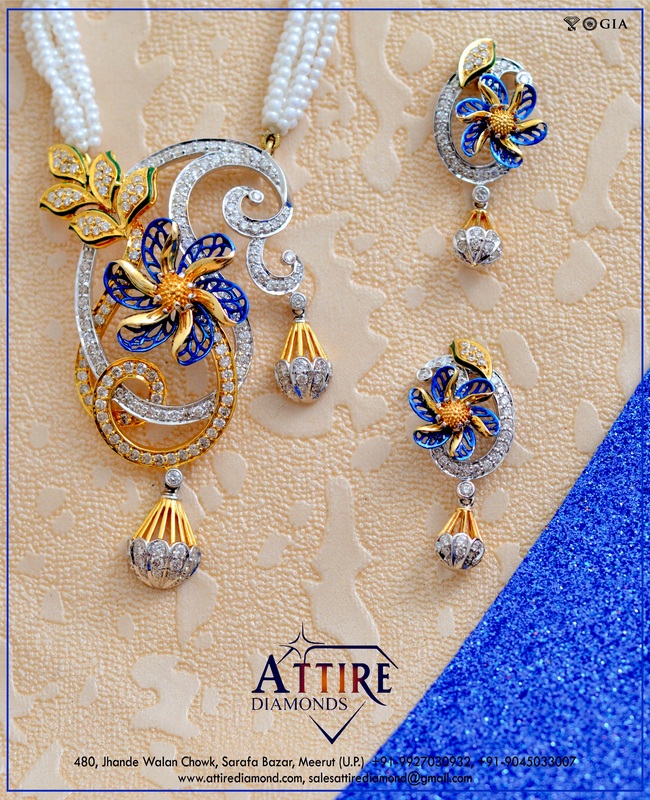 We make use of the finest grade material and advanced manufacturing techniques for manufacturing them in line with stated quality norms. Interested buyers can purchase them in any quantity, at moderate prices, from us.